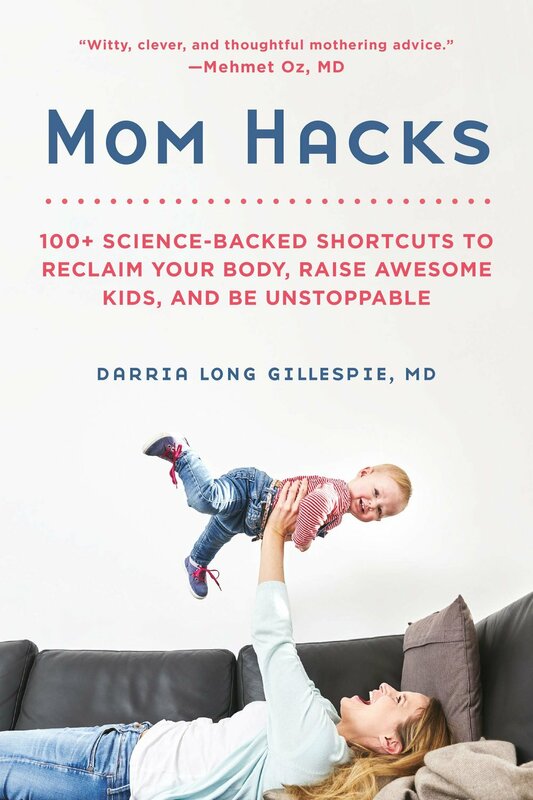 Widely renowned as an expert in making life and health better for women, Dr. Darria Long Gillespie, MD MBA is a regular national TV health expert, author of the upcoming book Mom Hacks, board-certified Emergency Department physician and a digital health executive. Given her experience, she holds a unique, multifaceted perspective of the healthcare system. Dr. Long Gillespie trained at Yale and Harvard Business School, before becoming an Instructor of Medicine at Harvard Medical School. She heads clinical strategy at leading digital health company Sharecare, is a Clinical Assistant Professor at the University of Tennessee School of Medicine, and mom of two. Dr. Darria frequently appears on CNN, Fox News, Dr. Oz Show, and The Doctors, among others. As an Emergency physician, Dr. Darria understands having too much to do in the most stressful of situations – and too little time to do it. She quickly learned techniques to save time – and lives. But when she developed autoimmune arthritis and went from running daily to barely able to walk, it was a wakeup call to find solutions for her own health challenges. 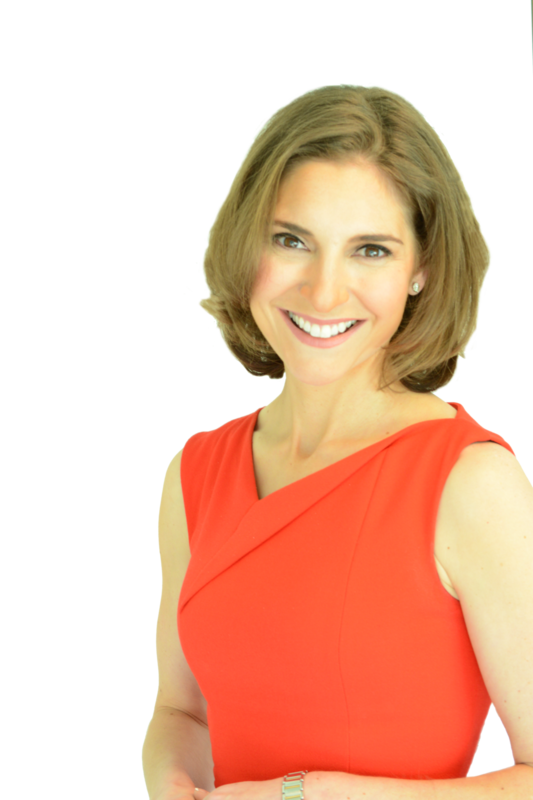 Having turned around her own health, she now brings these same high-yield strategies for women and moms, to empower them to reclaim their health, harness their stressors, and become unstoppable. Regarded as an authority on creating/executing/implementing digital strategies for health, Dr. Gillespie continues to practice medicine as an ER physician. Her unique position at the intersection of medicine, media, and business enables Dr. Gillespie’s deep understanding of the stakeholders necessary for transforming the way we think about health. Dr. Darria is also a classically trained pianist, having studied at the Eastman School of Music, although now her musical performances consist of rousing renditions of Twinkle Twinkle or anything else that she can sing and play, to her two children. She resides in Atlanta, GA, with her husband, renowned hand surgeon Dr. Bryce Gillespie, her two children, and bullmastiff. An acclaimed media health expert, Dr. Darria Gillespie earned her medical degree from the University of Rochester School of Medicine, her residency in Emergency Medicine from Yale University School of Medicine and her MBA from Harvard Business School. After residency, she joined the faculty at Harvard Medical School, where she worked in the ER at Beth Israel Deaconness Medical Center in Boston, MA. She is a practicing emergency physician, currently working as a Clinical Assistant Professor at the University of Tennessee School of Medicine and formerly on faculty at Harvard Medical School. She is the national spokesperson for the American College of Emergency Physicians.